Watershare is a consortium of several of the world’s most reputable water research organisations and water companies who share the goal of applying high level global knowledge and expertise to local water challenges. Members work according to the highest scientific standards. Argentine - Agua y Saneamientos Argentinos S.A. (AySA) is the concessionaire of public services of drinking water and sewage collection for the City of Buenos Aires and 25 parties of the Buenos Aires conurbation, a strategic region of Argentina and one of the most densely populated areas of the continent. 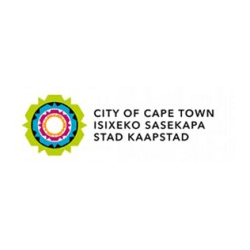 South Africa – Responsible for providing clean, safe drinking water to Cape Town’s residents and for treating sewage and wastewater. Both are essential to life and public health. Oman - Drinking water and electricity services are critical to the development of Oman. The Public Authority for Electricity and Water provides high quality sustainable and reliable potable water and power services to all people in the Sultanate of Oman. Our mission is working towards establishing water transmissions and distribution networks and applying systems to manage them with high efficiency. Spain – Eurecat is a provider of innovative and exceptional technology to respond to your needs for innovation and to drive and enhance their competitive edge. The natural bridge between the world of knowledge and the economic fabric. Turkey – io Environmental Solutions Research and Development Co. has been established in 2004 respecting both, nature and humanity; to produce proper, permanent, modern and scientific solutions by integrating the knowledge and experience of the leading experts. io Environmental Solutions Research and Development Co. executes projects at Arı Technocity, which is located in Istanbul Technical University. 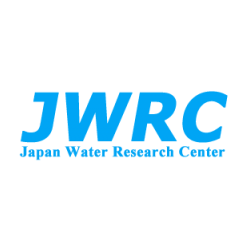 Japan – Japan Water Research Center (JWRC) is a non-profit research organization dedicated to the study and solution of important needs and challenges surrounding drinking water supply in Japan. JWRC was established in 1988 to improve public health through collaborative efforts with professionals from utilities, industry and science. Their research focuses on the water service delivery and utility management as well as the technologies and practices for water treatment and distribution. The mission of JWRC is threefold, to improve drinking water service and make it more sustainable, to conduct research on key drinking water issues and publish outcomes, and to facilitate cooperation and collaboration among stakeholders in the drinking water sector. 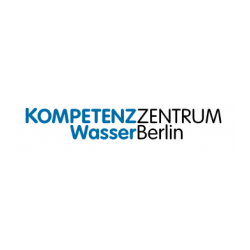 Germany – The Kompetenzzentrum Wasser Berlin (KWB) is a non-profit PLC founded in 2001 based in Berlin. Shareholders are the Berliner Wasserbetriebe and the Technologiestiftung Berlin. The statutory mandate is the promotion of science, research and development in the water sector. All research projects dealing with intelligent water management focus on applicable results. KWB develops research projects by crosslinking future topics like digitization, resource efficiency, energy and climate resilience with the traditional fields of the urban water cycle such as groundwater, water/wastewater technology, sewer management and surface water protection. South Korea – Korea Institute of Science and Technology (KIST) is a science and technology institute working to bring better quality of life to all people by preparing for the future. 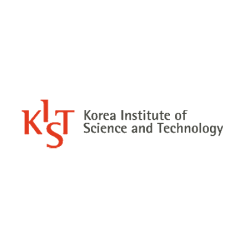 KIST was founded as the first S&T research institute of Korea in 1966 and since then, it has continually played a leading role in national development. Many government-funded research institutes have been modeled after KIST and as such, KIST has set the standards to become the national think tank of science and technology. The Netherlands – KWR Watercycle Research Institute assists society in optimally organising and managing the water cycle by: creating knowledge through top-quality research, building bridges between science, business and society, promoting societal innovation by applying the best knowledge available. 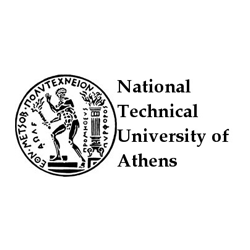 Greece – The National Technical University (NTUA) is the oldest and most prestigious educational institution of Greece in the field of technology, and has contributed unceasingly to the country’s scientific, technical and economic development since its foundation in 1836. It is closely linked with Greece’s struggle for independence, democracy and social progress. 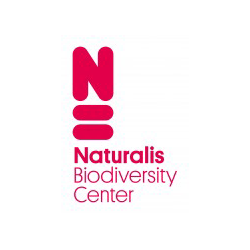 The Netherlands – At Naturalis Biodiversity Center we want to describe, understand and explore biodiversity for human wellbeing and the future of our planet. Using the collection, our researchers can carry out groundbreaking work. They do that on-site throughout the world and in our laboratories in Leiden. Thanks to their research, our understanding of how nature works and how we can use it is increasing. China - Pome Technology is based in Jilin, China, providing industrial energy-saving solutions based on the Internet of Things (IoT) and data-driven technologies. Pome aims to help their customers save energy and costs as well as improve public safety and the environment through continuous innovation and collaboration with experts from industry and science. Singapore – PUB is a statutory board under the Ministry of the Environment and Water Resources. It is the water agency that manages Singapore’s water supply, water catchment and used water in an integrated way. 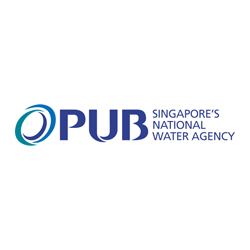 PUB has ensured a diversified and sustainable supply of water for Singapore with the Four National Taps (local catchment water, imported water, NEWater, desalinated water). To provide water for all, PUB calls on all to play our part to conserve water, keep our water catchments and waterways clean and build a relationship with water so we can enjoy our water resources. If we all play our part, we can have enough water for all our needs – for industry, for living, for life. 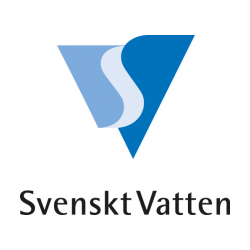 Sweden – The Swedish Water & Wastewater Association was set up by the municipalities in 1962 to assist with technical, economic and administrative issues and to represent the interests of the municipalities in negotiations with authorities and other organisations on regulations etc. Australia - The University of Southern Queensland (USQ) has forged a reputation as one of Australia's leading providers of on-campus and online (distance) education programs in Australia. With more than 75 percent of students studying via distance or online, our delivery of external education resources continues to lead the way. USQ has built on its heritage of providing educational excellence, focused research on issues vital to regions and engaged service to the community. Mexico – Victoria provides comprehensive solutions to their customers in engineering, innovation and hydraulic technology, provided with personalized service, to place on the market and to be recognized as leaders in the industry nationwide. 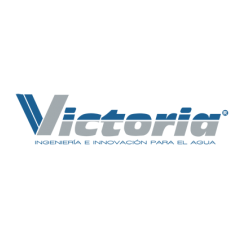 Victoria’s vision is being the number one company in the design of systems, equipment supply and storage of water for urban developments and buildings, always focusing our actions on achieving see a more worthy for its inhabitants Mexico, through continuous improvement of our products, generated by teamwork, innovation, research and development. 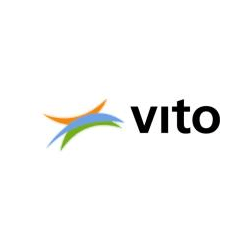 Belgium – As independent and customer-oriented research organisation, VITO provides innovative technological solutions as well as scientifically based advice and support in order to stimulate sustainable development and reinforce the economic and social fabric of Flanders. 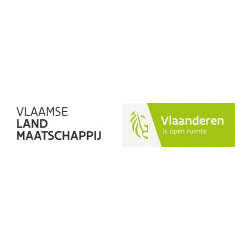 Belgium – The Flemish Land Agency (VLM) is a Flemish public institution, aiming to improve the ecological, economical and social values on the countryside and in peri-urban areas. To achieve this, it has developed a set of legal instruments and such as Land Development, Land Development for Nature, Land Consolidation, Land Bank, Agri-environmental Measures. VLM uses these instruments in cooperation with its partners with a customized approach for each challenge. Since water quality and water quantity is an important asset, VLM has built organisational capacity (hydrological knowledge, monitoring networks) to deal with water issues in different projects. 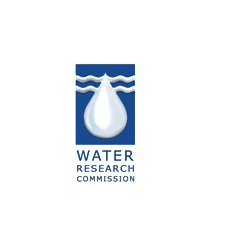 South Africa – The WRC Vision is to have highly informed water decision-making through science and technology at all levels, in all stakeholder groups, and innovative water solutions through research and development for South Africa, Africa and the world. To be a global water knowledge node and South Africa’s premier water knowledge hub active across the Innovation Value Chain. 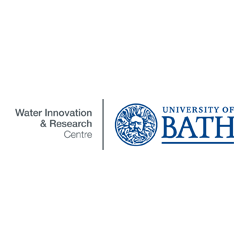 United Kingdom – The Water Innovation and Research Centre at the University of Bath (WIRC @ Bath), launched in collaboration with Wessex Water, provides a unique environment to engage globally in research and policy on water technologies and resource management. The centre comprises multidisciplinary research teams, with wide expertise in the natural sciences and engineering, as well as in social, economic and political sciences, in policy, and in business management. Our research is divided into five core themes that tackle the fundamental issues surrounding water: water treatment; water resources; water management; water and public health; and water, environment and infrastructure resilience. Indonesia – Founded in 2008 and located in Manado, North Sulawesi. WLN Indonesia is well known as an excellent Environmental Laboratory Services provider. 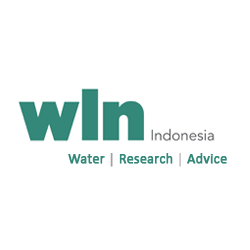 In close cooperation, WLN Indonesia works with WLN The Netherlands, WMD Water and universities and research institutions.